The website was clear and easy to follow. 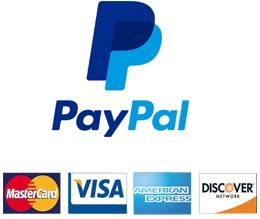 Pricing was also very competitive with other websites. Very good product, reasonably but competitively priced. A truly unique gift or add a bit of sparkle to a table display with this platter. 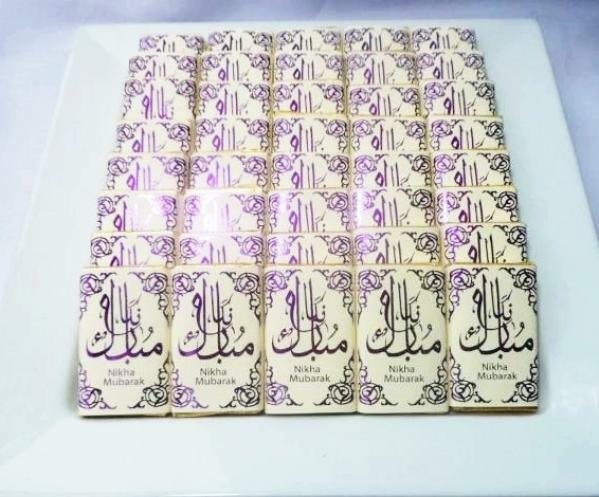 These 10g chocolates are foil printed with \\\\\\\'Nikah Mubarak\\\\\\\' in arabic/urdu. 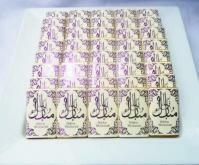 They can be foiled to match your colour theme in Red, blue, green, turquoise, purple, gold, silver, bronze, orange or black. Please note platter not included. Please indicate preferred colour in text box below. © 2019 Islamic Gifts Online. All Rights Reserved.